Kosovo Prime Minister, Ramush Haradinaj, said today that he has recently asked for the initiation of procedures to close and suspend the activities of casinos and games of chances. 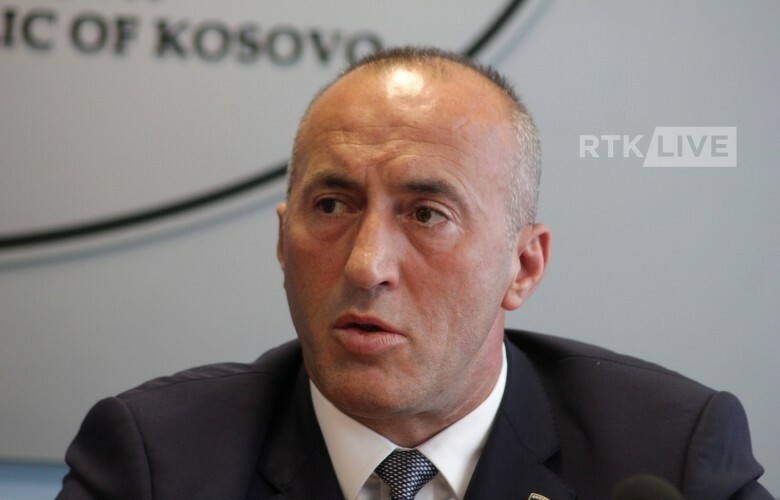 Haradinaj took to Facebook to write, “I welcome the draft resolution proposed by 49 members of the Assembly of the Republic of Kosovo to suspend the activities of casinos and games of chance and to amend the respective law. Several days ago, in my capacity as Prime Minister, I have asked for the initiation of procedures that will result in the shutting down and suspension of activities of casinos and games of chance. In the face of this situation, we will not allow for these venues to be an arena of crime that claims people’s lives. The government and security mechanisms are already mobilized to react and prevent further degradation”.